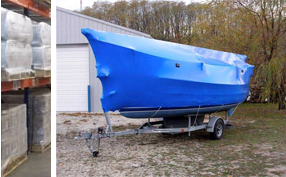 BLUE or WHITE Shrink Wrap sheet size 17' x 175' - 7 mil. 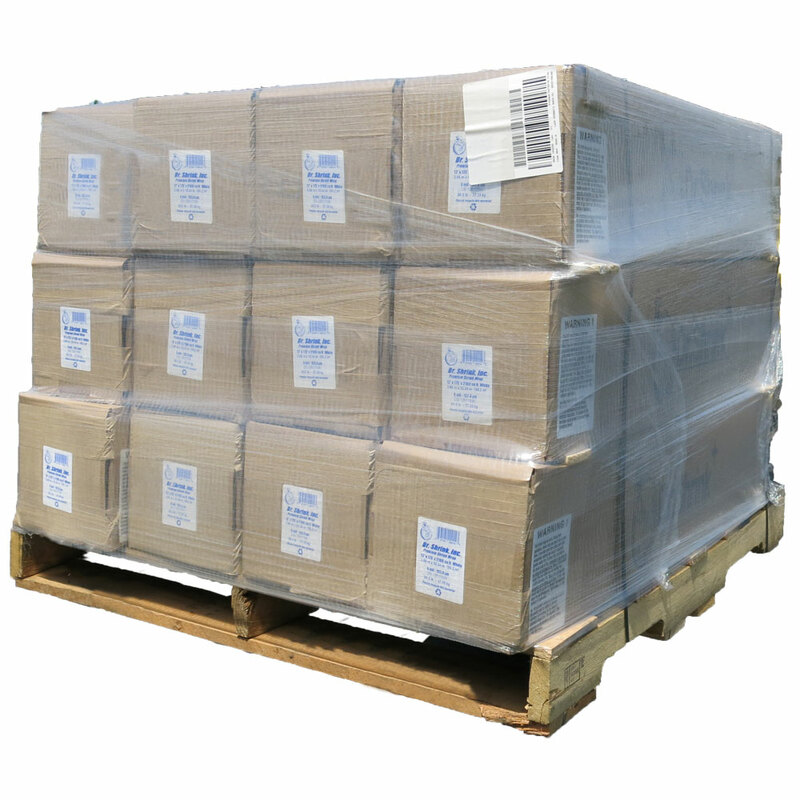 These are center folded shrink wrap rolls (size boxed or bagged: 55" x 11" x 11"). Shipping size for this pallet of shrink wrap: 55" x 42" x 35" high. Shipping weight for this pallet of shrink wrap: approximately 1356 lbs.